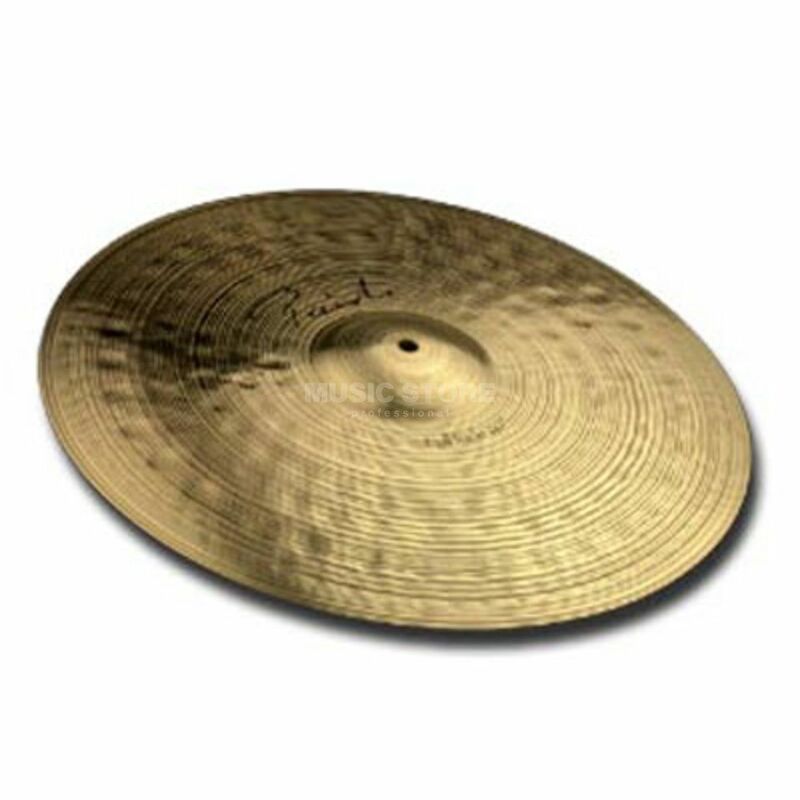 Paiste Signature Full Ride 20"
Sound: Medium bright, full, rich. Wide range, balanced mix. Even response with clear, silvery stick sound supported by full wash. Very musical, general purpose ride with big sound.